This afternoon, we traveled to Leesburg, Indiana, a small town north of Warsaw, with the photo booth for their annual Summer Fun Carnival. You can say what you want, but there is such a thing as Hoosier Hospitality. The kids were great. The adults were kind and welcoming of us. 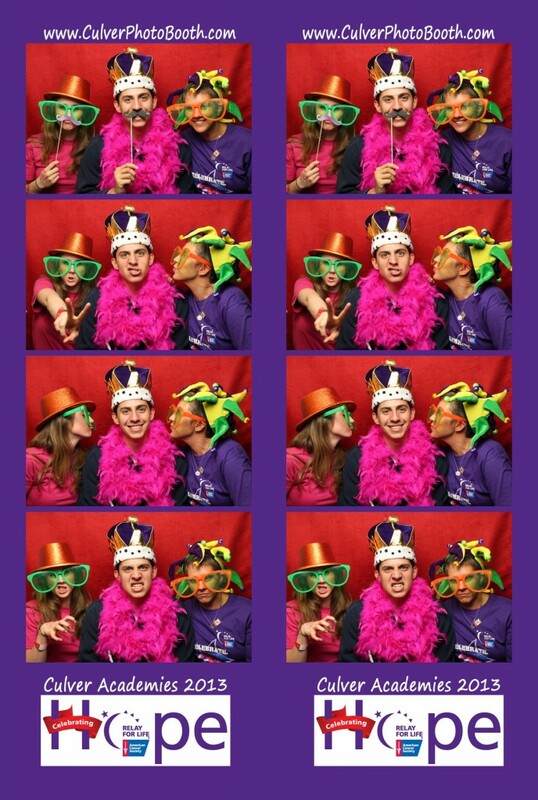 It was a really fun event to have the photo booth at. 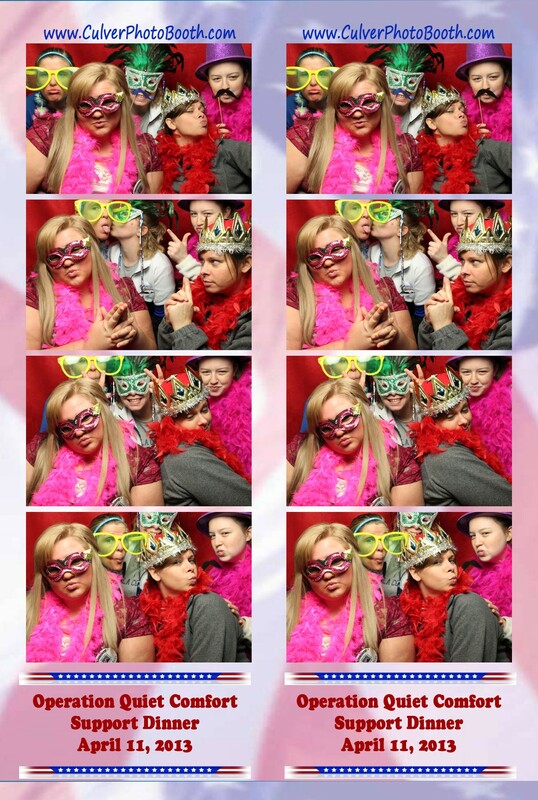 I think everyone enjoyed themselves with the booth and our goofy props. 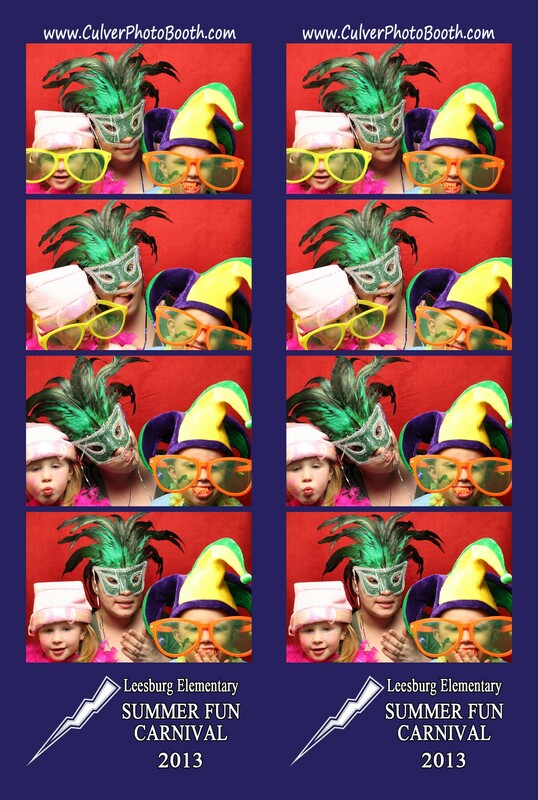 Tonight I had the photo booth in Culver, Indiana for the annual Relay For Life fundraiser for the American Cancer Society at Culver Academy. The booth was huge hit with the kids and adults and we managed to raise some money for the cause. 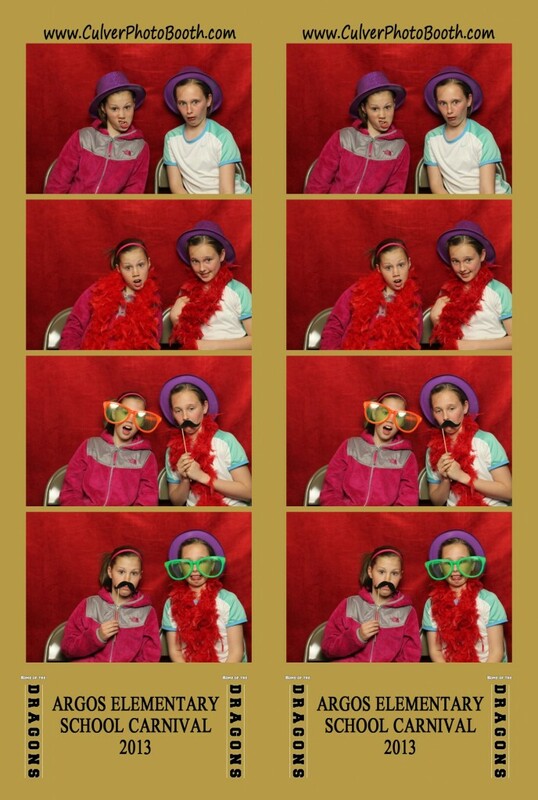 Last night I traveled to Plymouth, Indiana to Memories Banquet Hall with the photo booth to participate in Operation Quiet Comfort’s Annual Support Dinner. It was a fun event with a lot of Veterans and people who care about the assisting the US Military.